Trade whenever you want with our trading platforms which are suitable for any device. Make the investment process easy and fast. MetaTrader 4 is a popular, advanced trading platform which (thanks to regular updating) offers extensive possibilities for traders, an intuitive environment and, last but not least, security when handling your accounts. The company NelsonFX will happily provide you with any support you may need while using MetaTrader 4, which we will provide to you free of charge for any account. 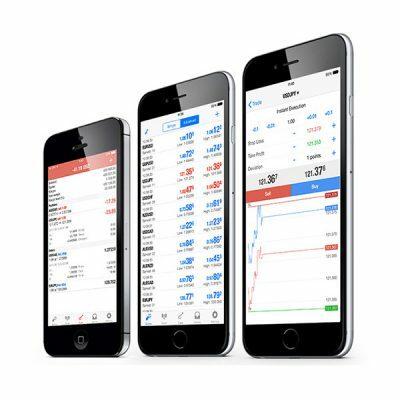 Trade with no restrictions thanks to the mobile platform Mobile & Tablet Trader, which you can also download to your smartphone or tablet. 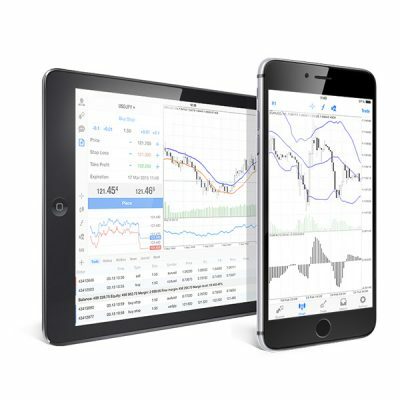 It is compatible with the conventional MetaTrader 4 and offers full functions and one touch control. All you need to use it is internet connection. Available to download for free from Google Play and the App Store. MT4 Webtrader is a revolutionary, modern trading platform providing all the functions of a standard trading platform without installation. You don’t need to download or install it, and it works from a web browser on any device. All you have to do is log in and start trading. MT4 Webtrader is a simple, effective, and secure platform suitable for all successful traders of the 21st century. Licensed Investment Firm regulated by the Vanuatu Financial Services Commission with authorisation number 14548. NelsonFX is licensed to provide investment and additional services in relation to financial instruments. All of your deposits in our accounts are insured just as in every bank. We are honoured to be members of the Deposit Insurance Fund, so you can be sure that when you are with us, you won’t lose your money. Your finances are managed in separate accounts, in banks at the highest level. And they cannot be claimed by creditors or used by us. Accounts are available in the basic currencies EUR, GBP and USD. In the case of use of automated monitoring and risk management, which are a part of MetaTrader 4, your account will be protected and it will never be permitted that a negative balance will be reached on your accounts. Transparency is quite natural for us, so we do everything to ensure that our clients always get transparent historical data and transparent information from the markets whenever he wants. Personal contact is always the best, and so we never avoid face-to-face meetings or telephone calls. Moreover, for the entire period a single NelsonFX employee will attend to you and will have a comprehensive knowledge of your requirements and advise you as best as possible in all matters. 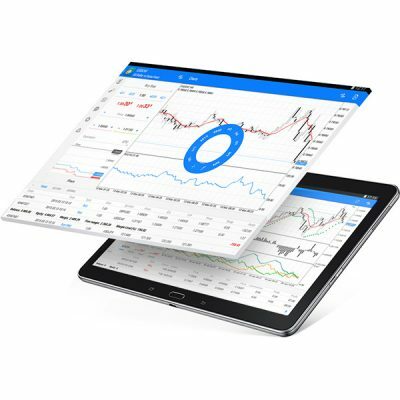 Utilize the full MetaTrader 4 platform on your desktop computer or tablet. Trade anywhere, at any time and keep everything under constant control.